Well, that was fast! 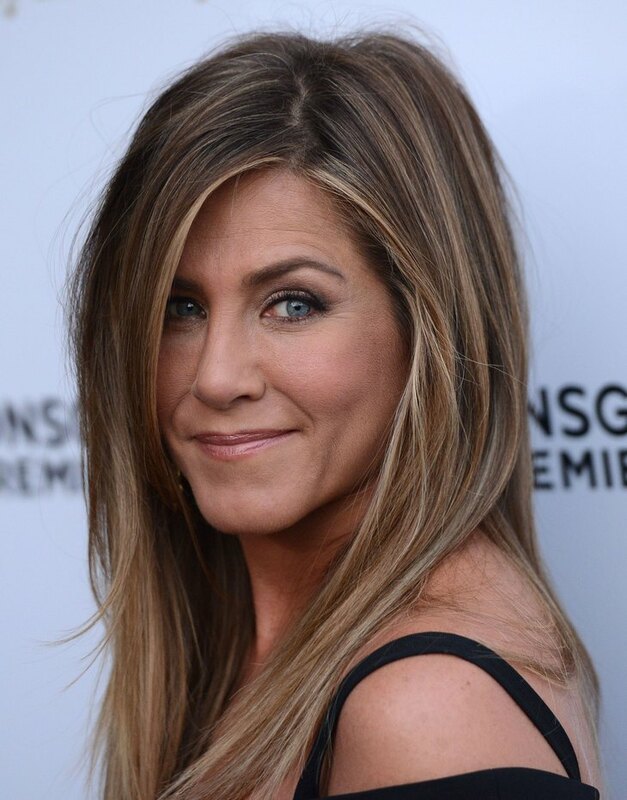 Earlier this month Jennifer Aniston and Justin Theroux tied the knot in a super secret wedding held in the backyard of their Bel-Air Mansion. Jen and Justin shocked the world when it was revealed that they had said their “I Do’s,” frankly no one expected them to make it down the aisle after their rocky three year long engagement. According to a new report, there is already trouble in paradise – and Justin has abandoned his very upset new wife Jen and went back to Texas. Jen and Justin have reportedly finished the adoption process and will be bringing home a 6 month old baby girl any day now – at this rate it looks like Jen is going to be raising the baby all by herself, and she is not happy about it. Do you feel sorry for Jen, or should she have known that Justin wasn’t going to change over night, just because they exchanged wedding bands? Are they in it for the long haul or is there a break-up in their near future? Let us know what you think in the comments below! Ariana Grande Has Serious Hair Problems: Singer Is Bald Underneath Fake Ponytail!